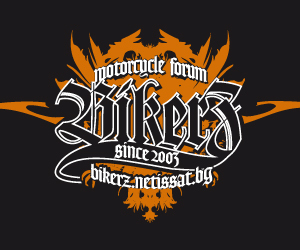 Описание: High-performance motor oil based on synthetic technology. 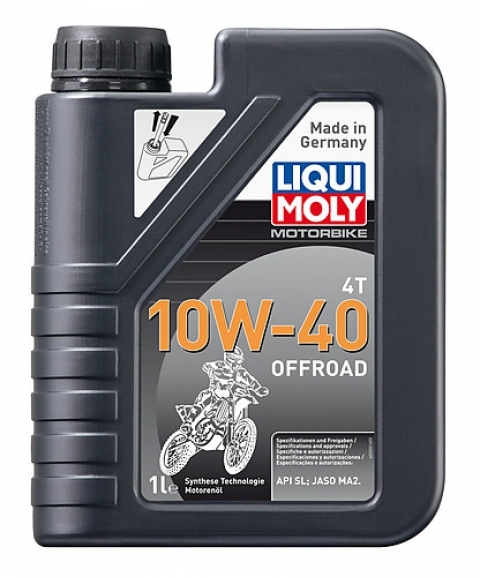 Ensures maximum performance and protection of the engine under all operating conditions. Optimum lubrication, outstanding engine cleanliness, excellent friction and minimum wear are just as much taken for granted as gentle clutch engagement and disengagement and gear shifting. 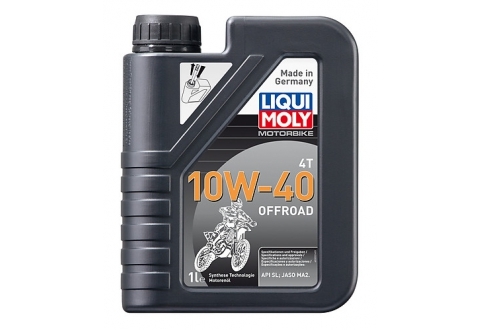 Tested on engines with catalytic converters.Specially developed for air and water-cooled 4-stroke engines exposed to extreme loads off-road. For sporting applications. 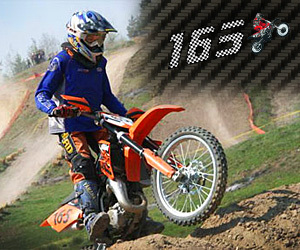 Suitable for Enduro and motocross motorbikes, quads, SxS and snowmobiles with and without a wet clutch.